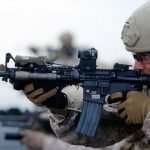 The U.S. Court of Appeals for the Fourth Circuit recently held that the Second Amendment does not protect military-type assault rifles and large capacity ammunition magazines, upholding a Maryland law banning such weapons. The en banc decision reversed an earlier decision by a three-judge panel that held the ban unconstitutional. 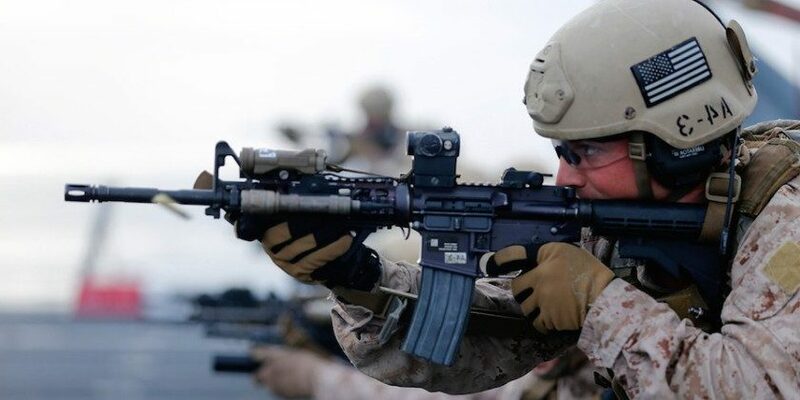 [W]e are convinced that the banned assault weapons and large-capacity magazines are among those arms that are ‘like’ ‘M-16 rifles’ ‘weapons that are most useful in military service’ which the [Supreme Court in Columbia v. Heller, 554 U.S. 570, 627 (2008)] singled out as being beyond the Second Amendment’s reach. . .Put simply, we have no power to extend Second Amendment protection to the weapons of war that the Heller decision explicitly excluded from such coverage. Nevertheless, we also find it prudent to rule that—even if the banned assault weapons and large-capacity magazines are somehow entitled to Second Amendment protection—the district court properly subjected the FSA to intermediate scrutiny and correctly upheld it as constitutional under that standard of review. Debra Cassens Weiss, Military-Style Rifles Aren’t Protected by the Second Amendment, 4th Circuit Rules, ABAJournal.com, Feb. 22, 2017. Maryland’s Assault Weapons Ban Upheld by U.S. Appeals Court, N.Y. Times, Feb. 21, 2017.